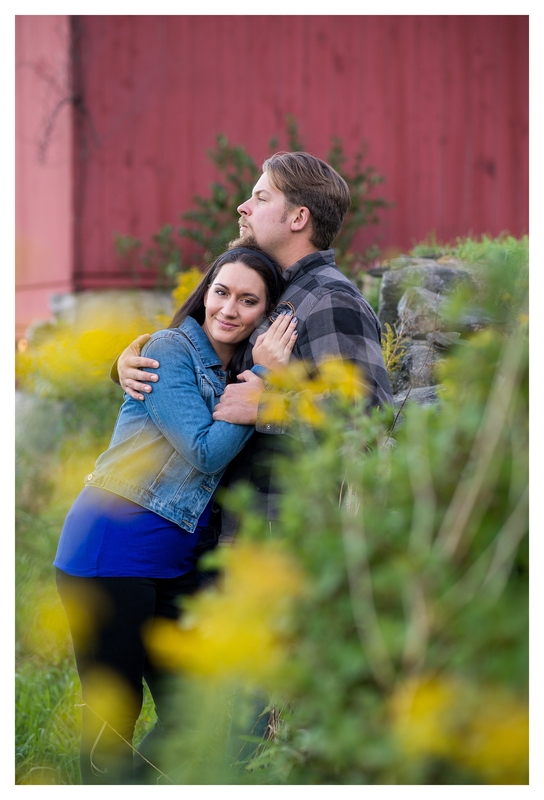 Thank you for your interest in our Engagement Photography. 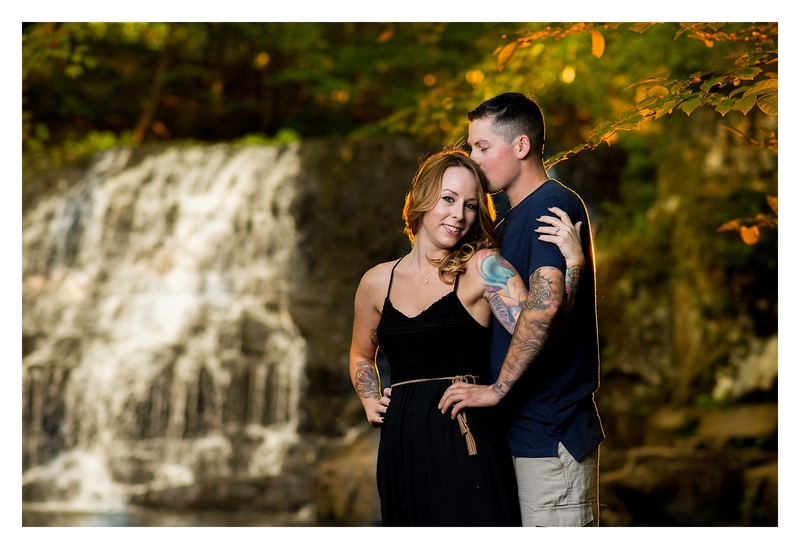 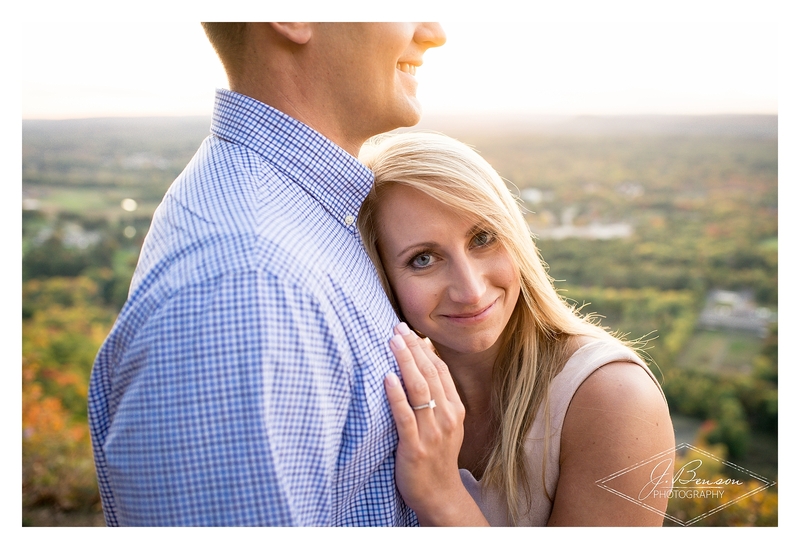 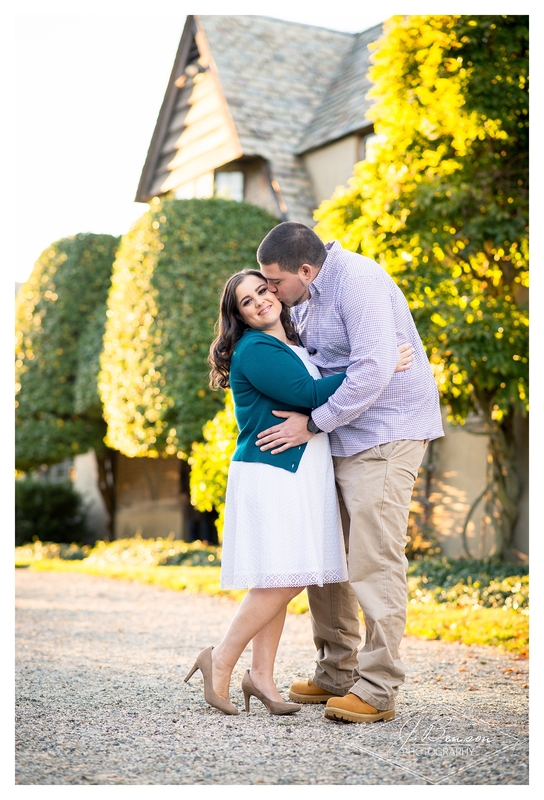 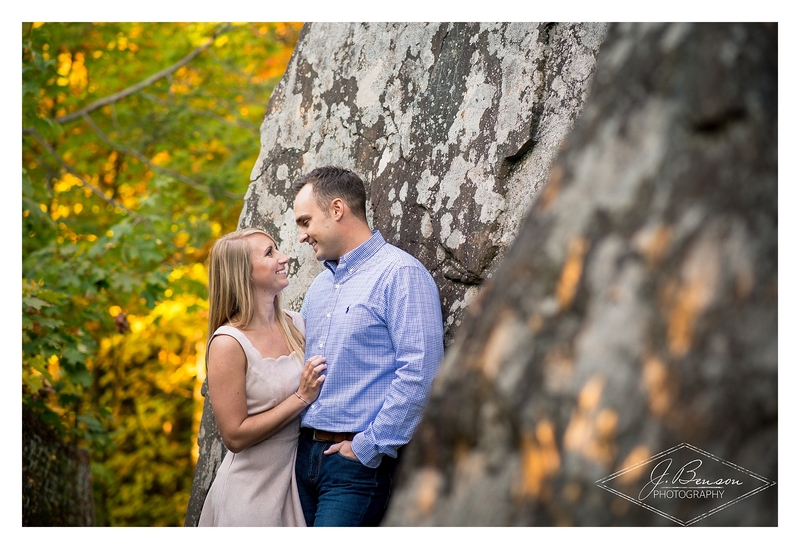 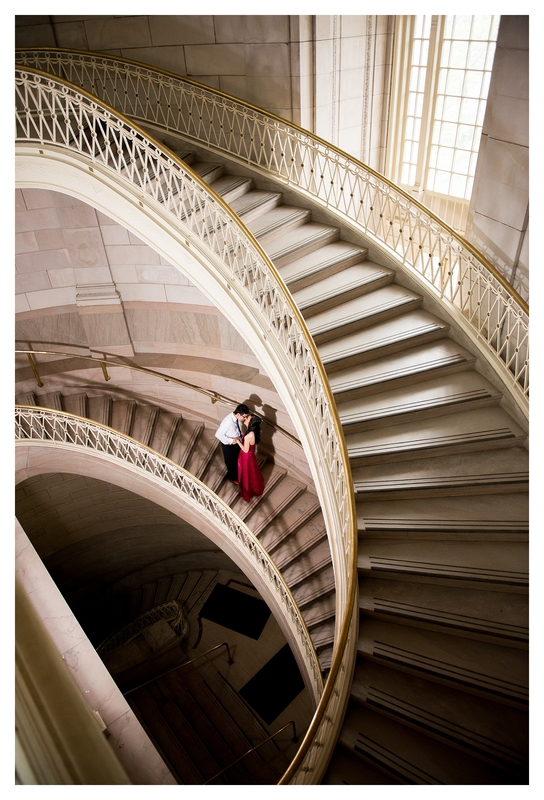 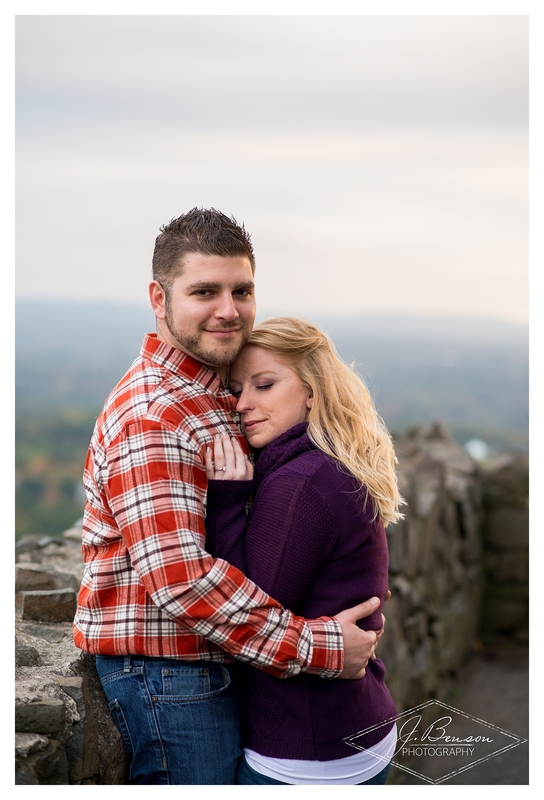 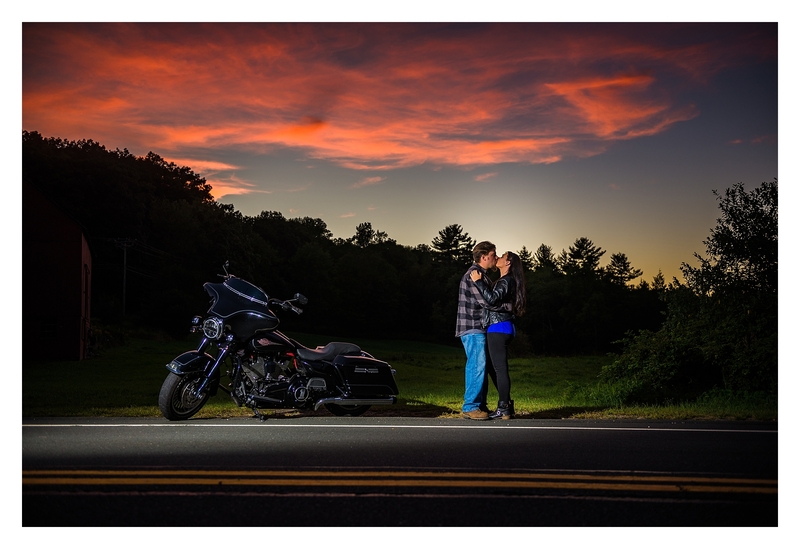 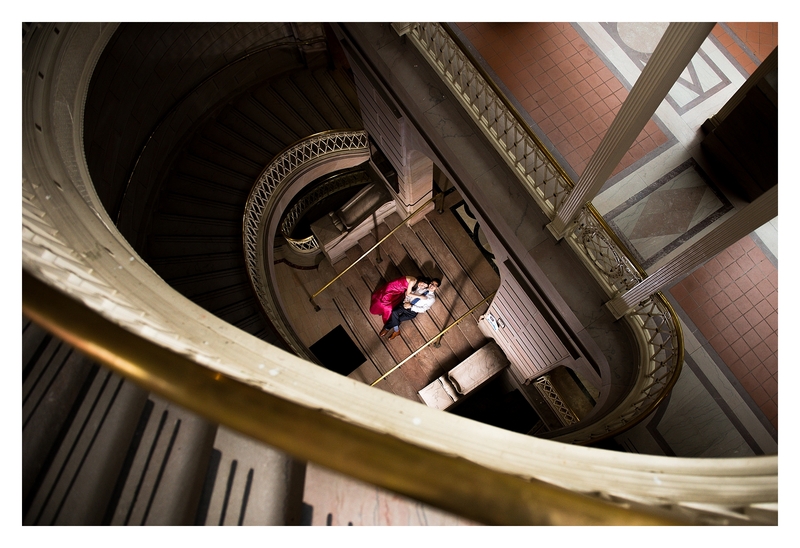 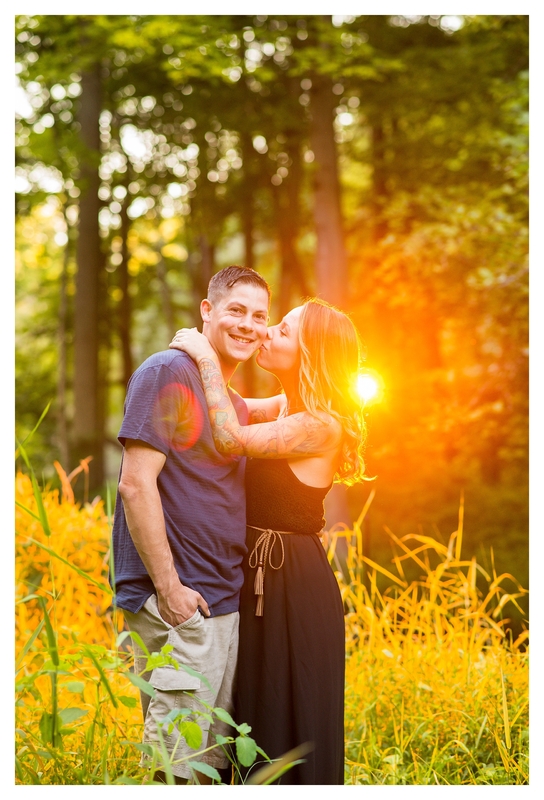 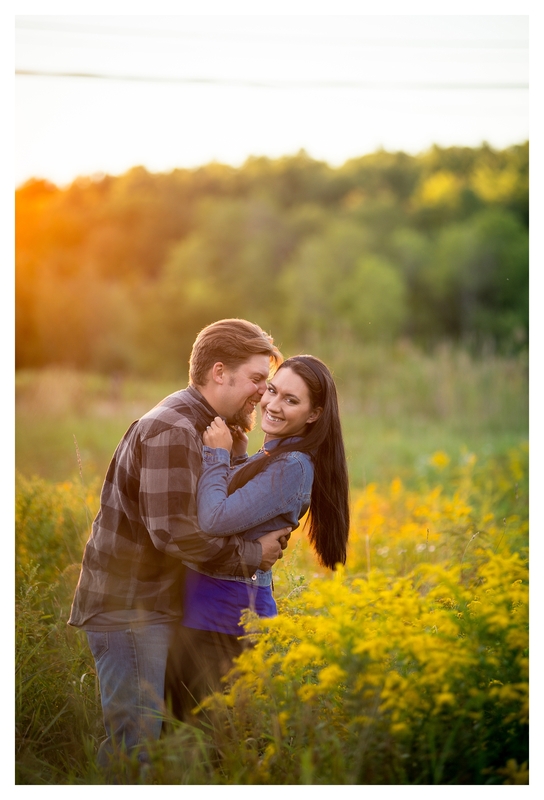 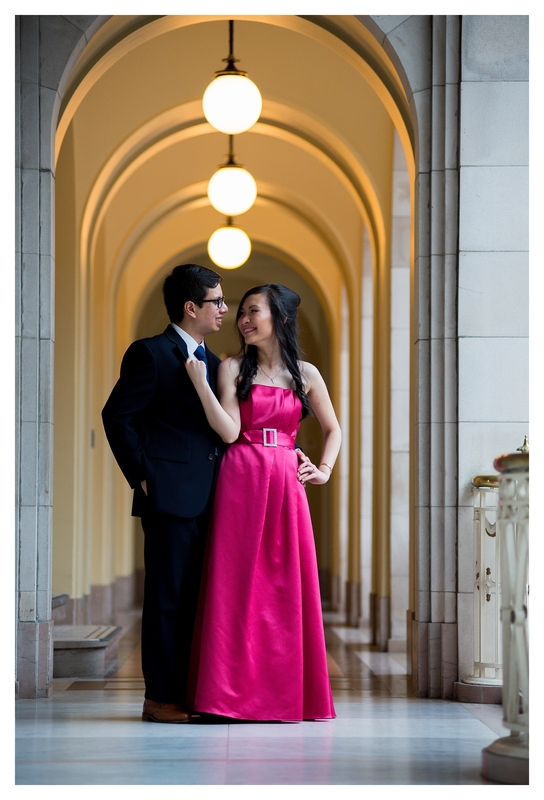 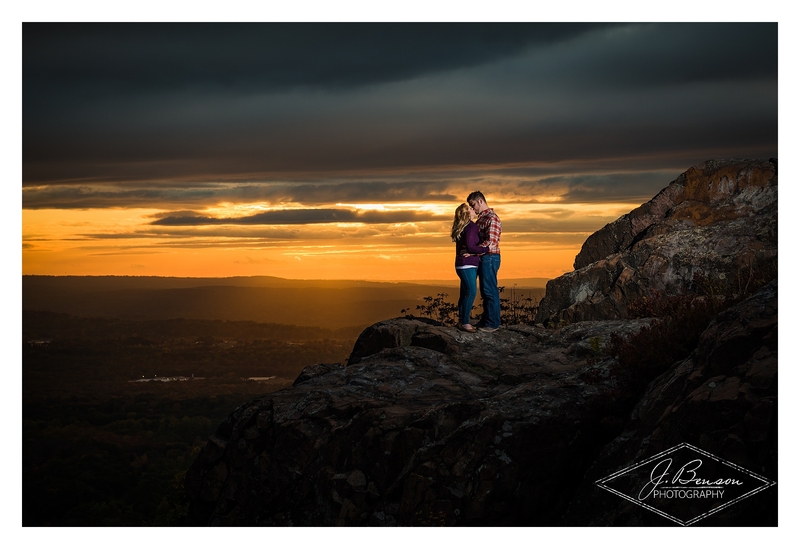 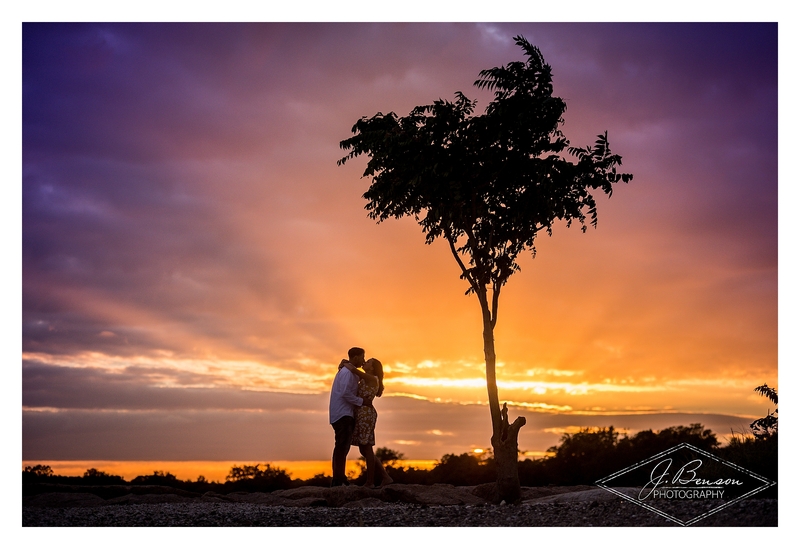 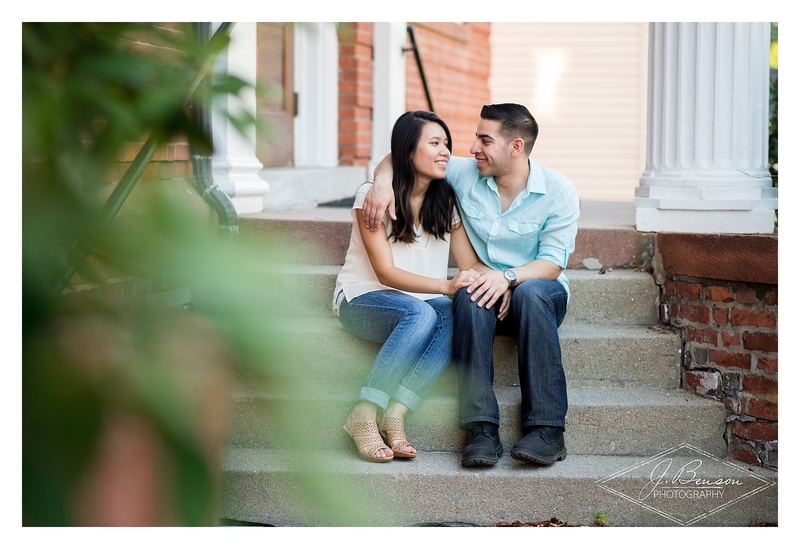 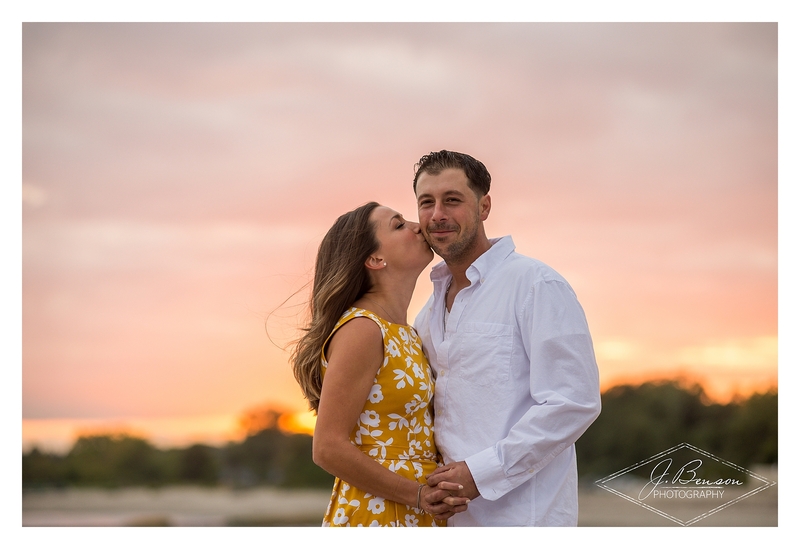 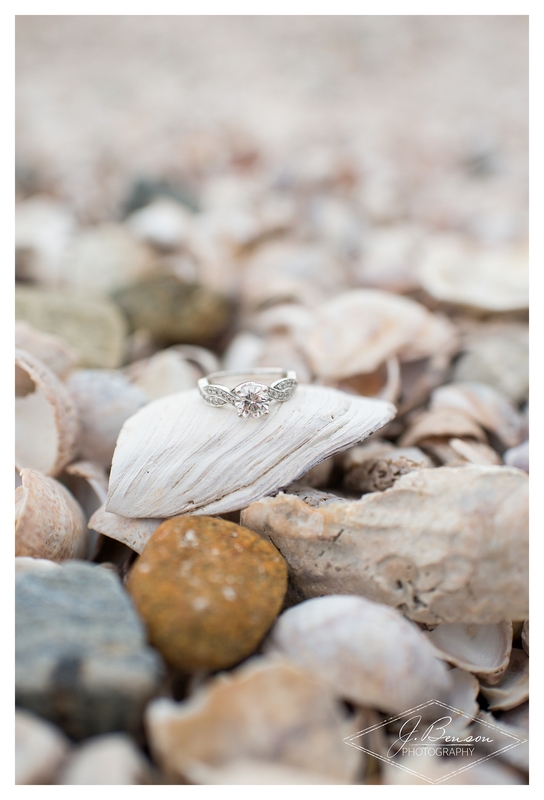 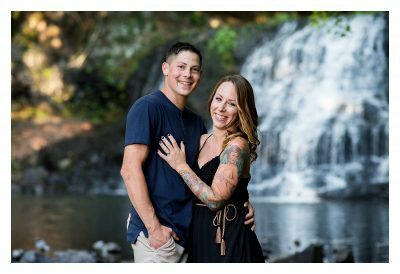 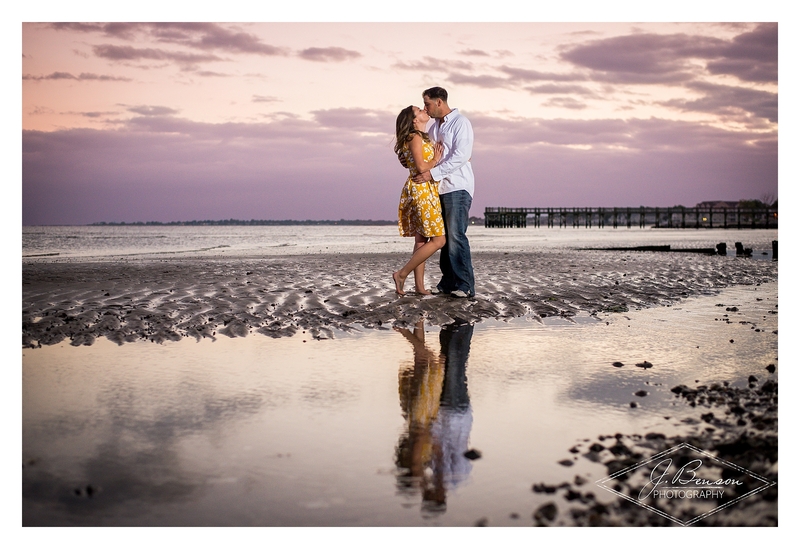 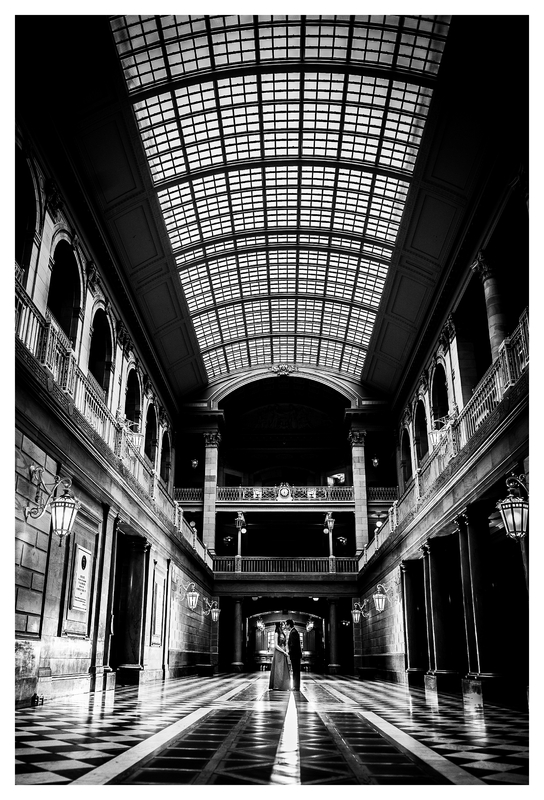 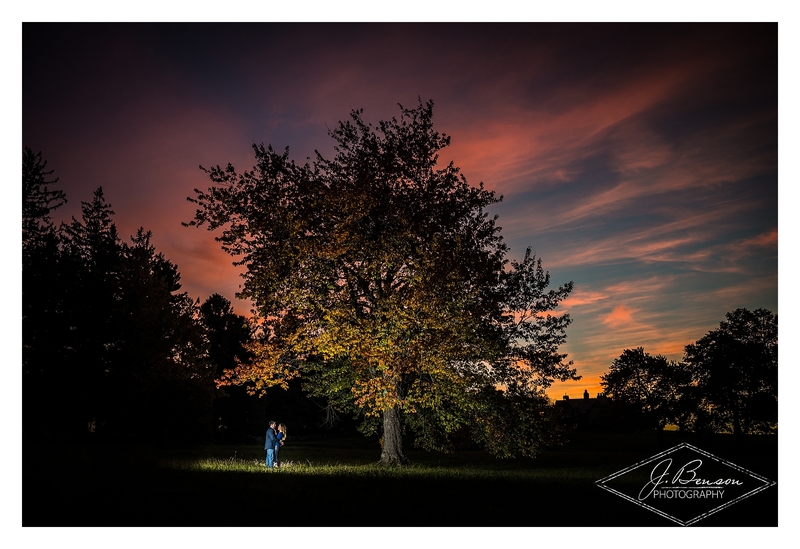 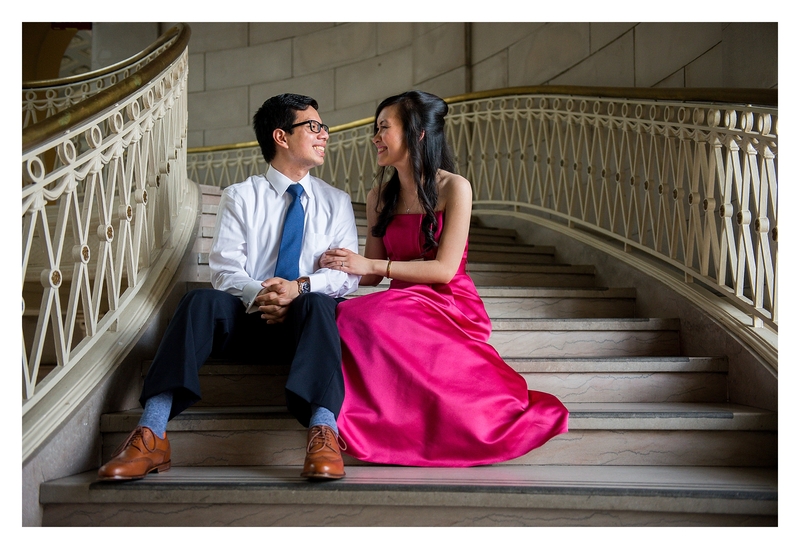 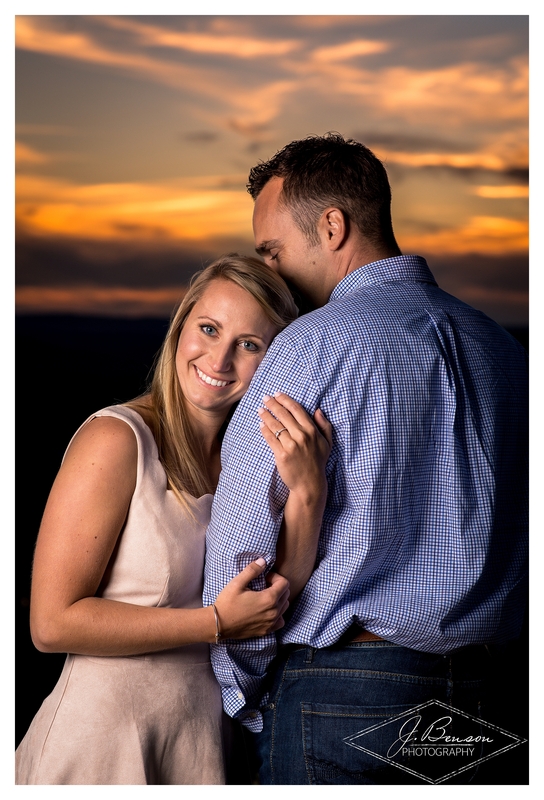 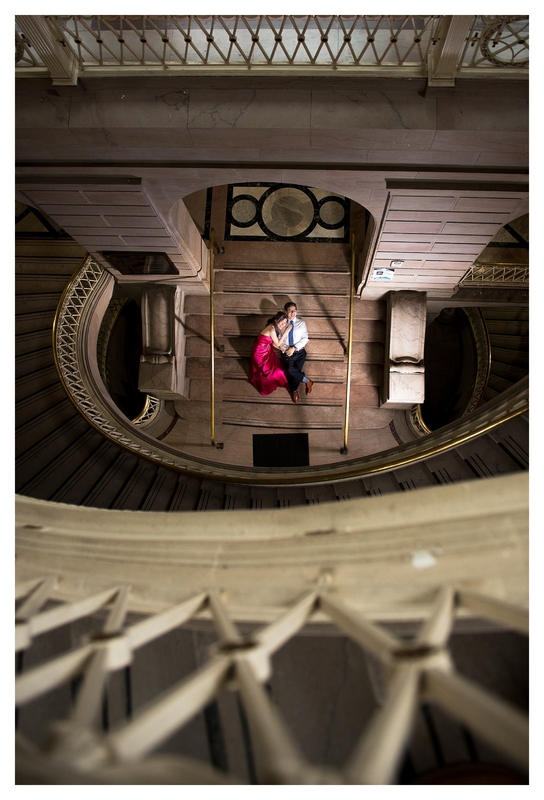 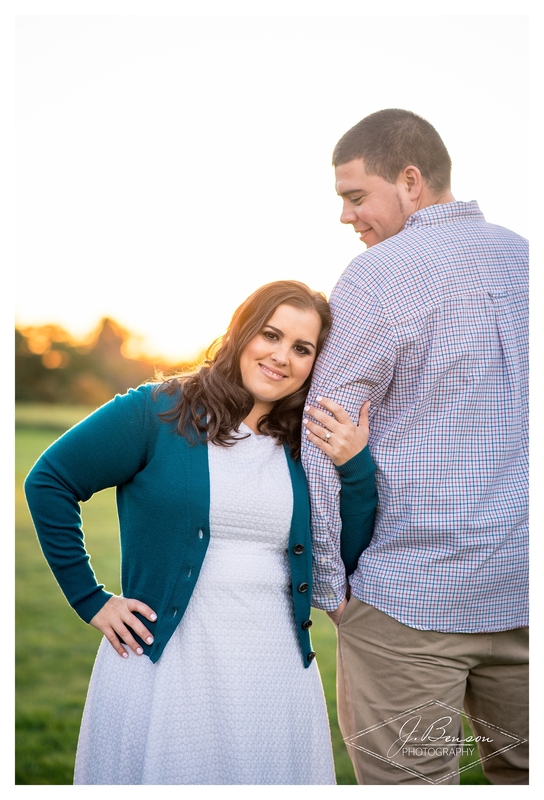 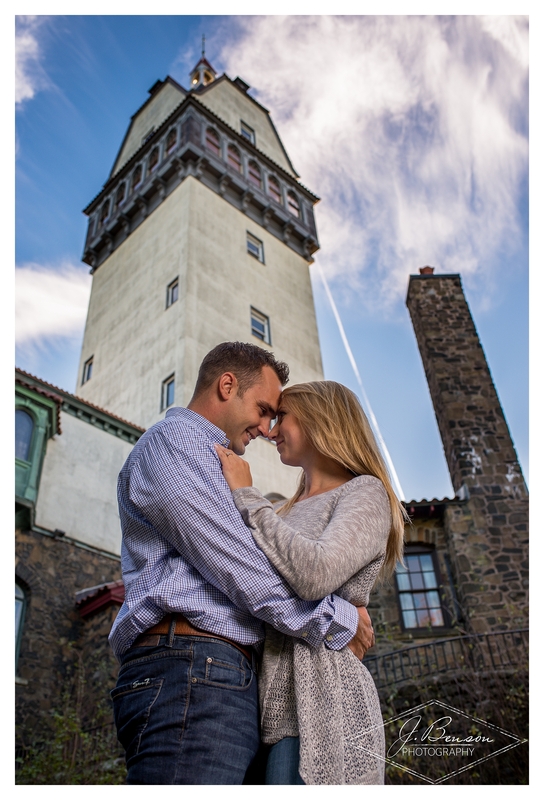 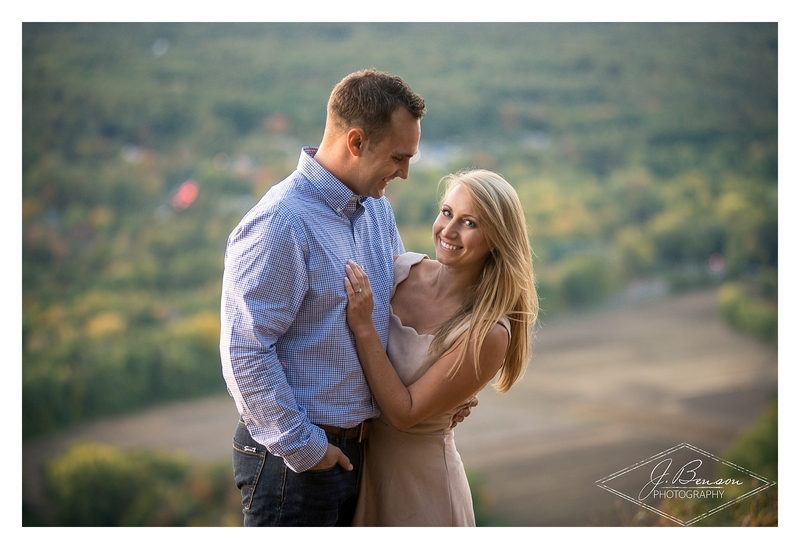 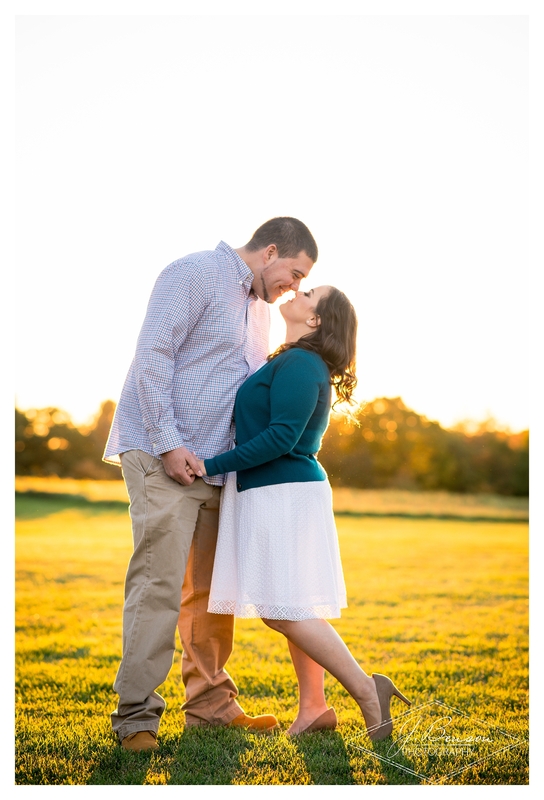 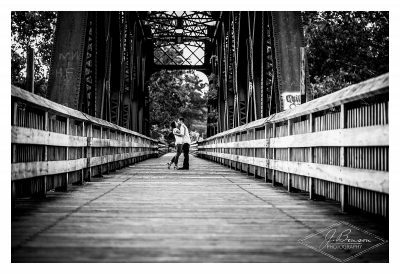 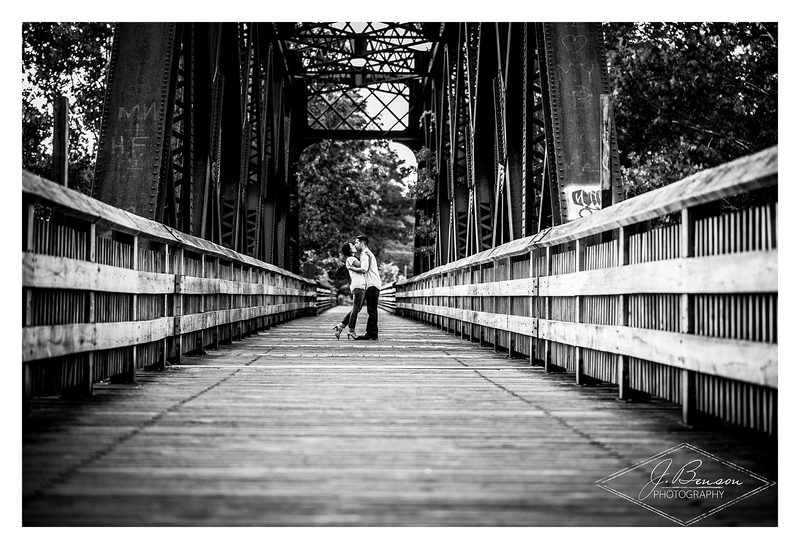 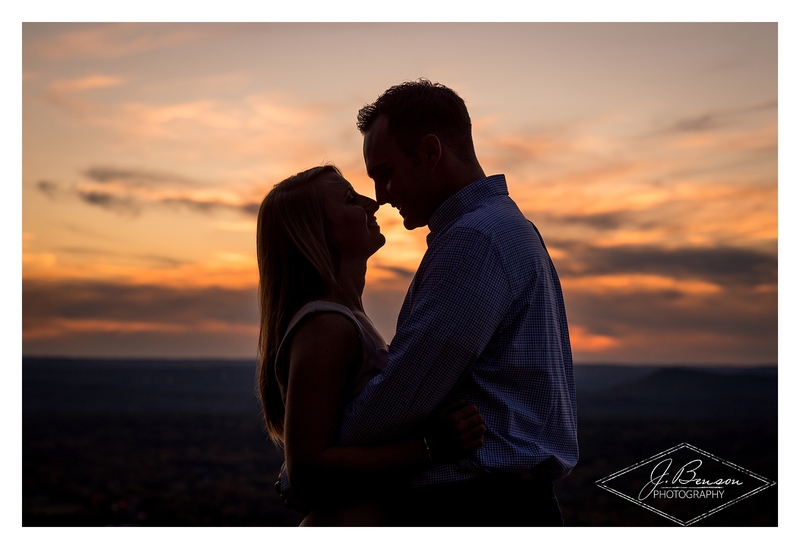 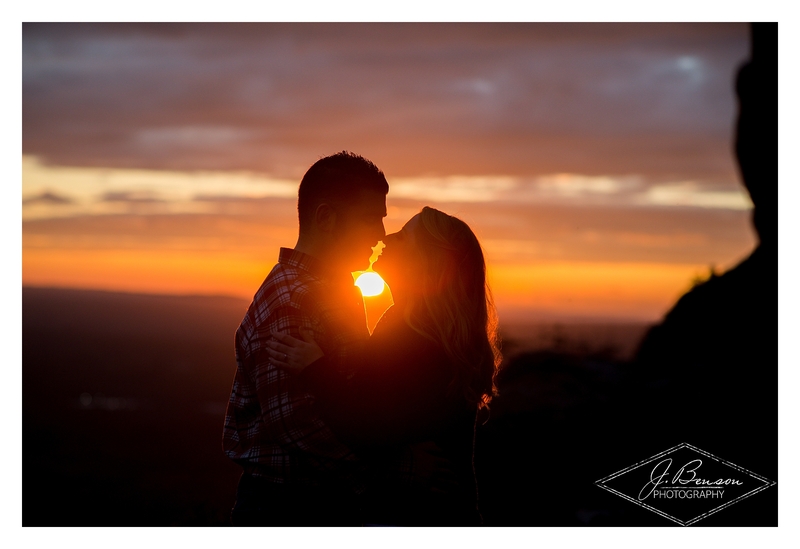 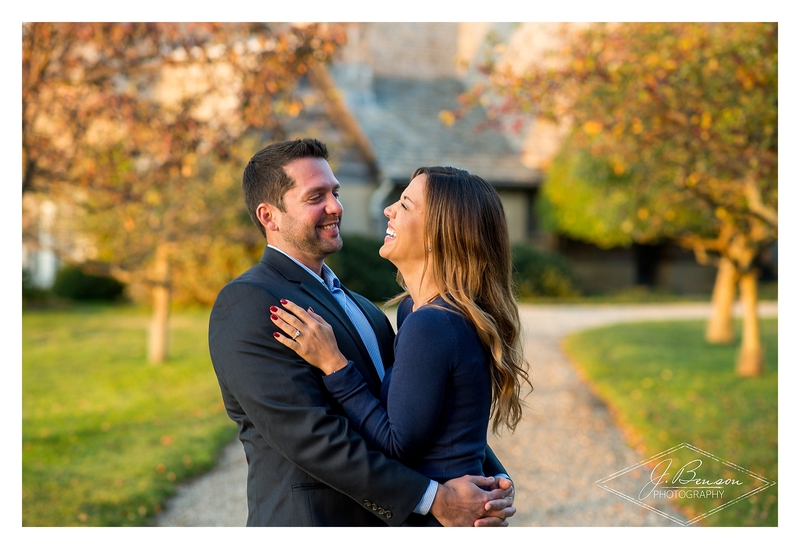 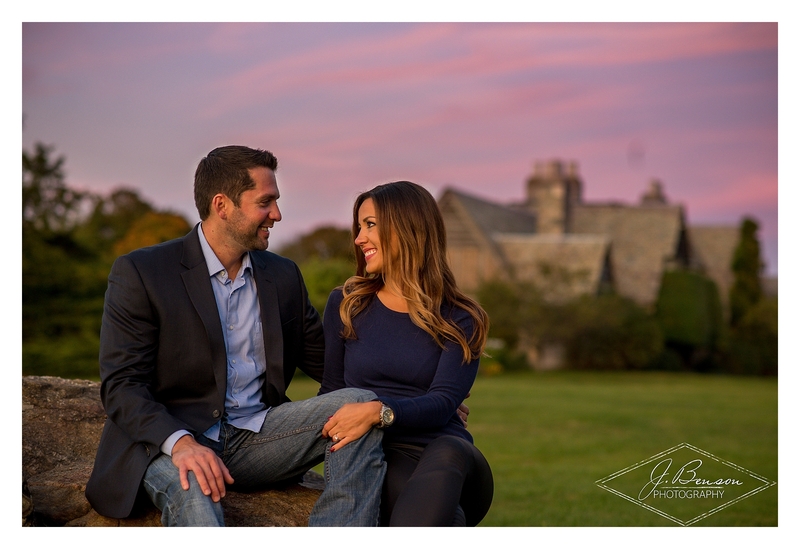 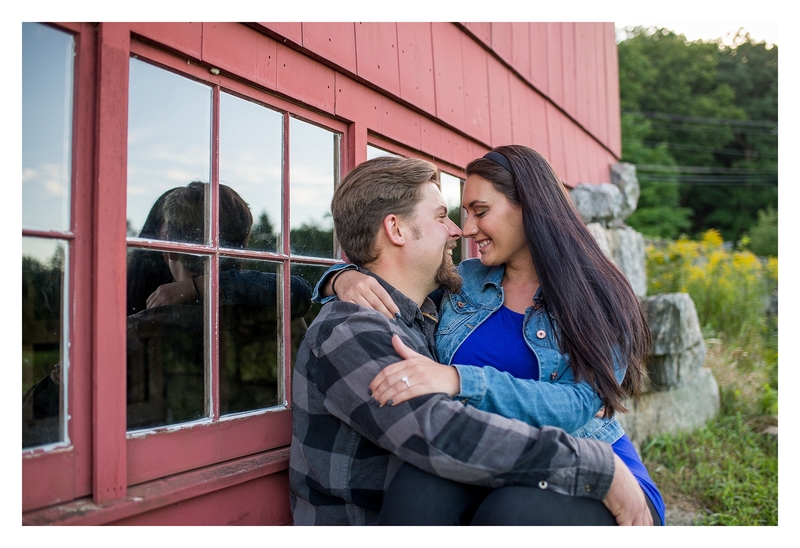 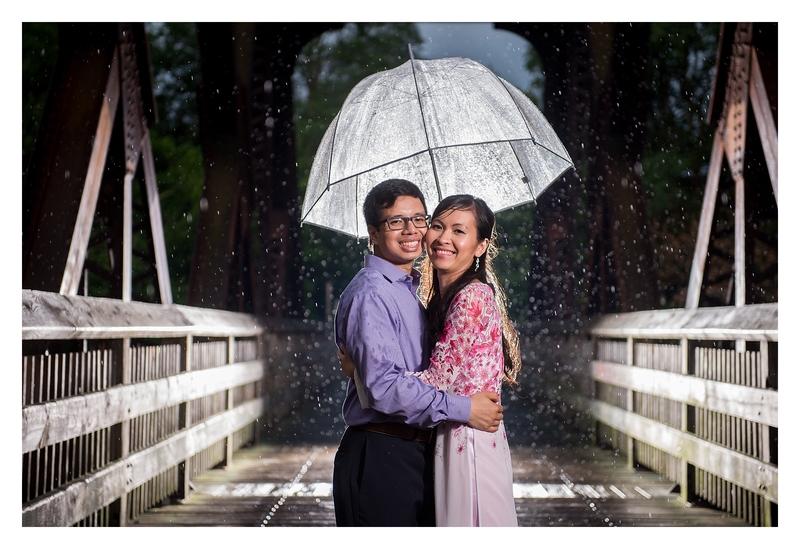 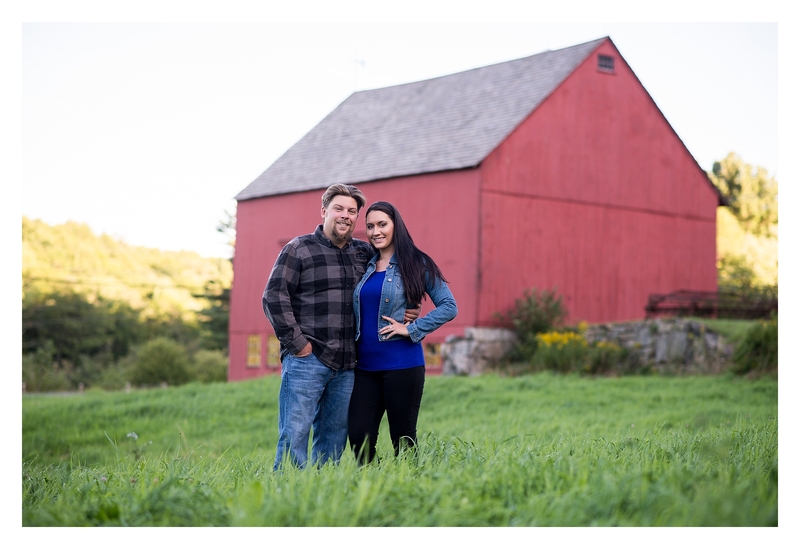 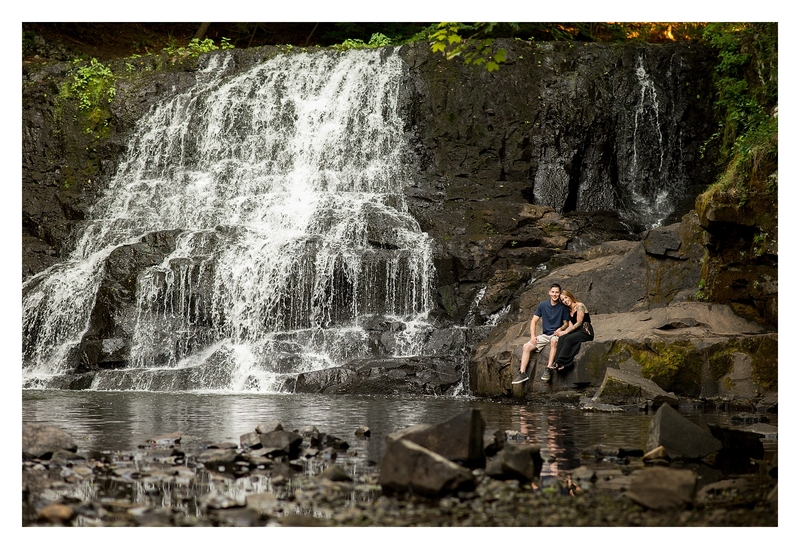 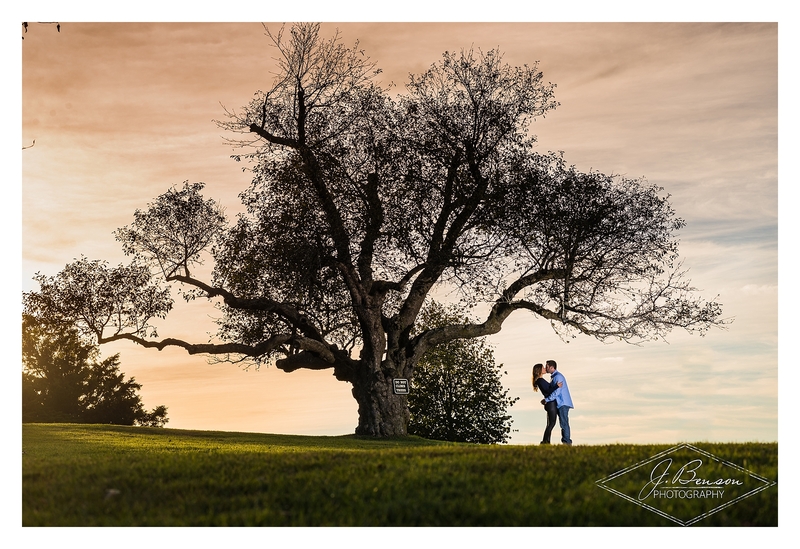 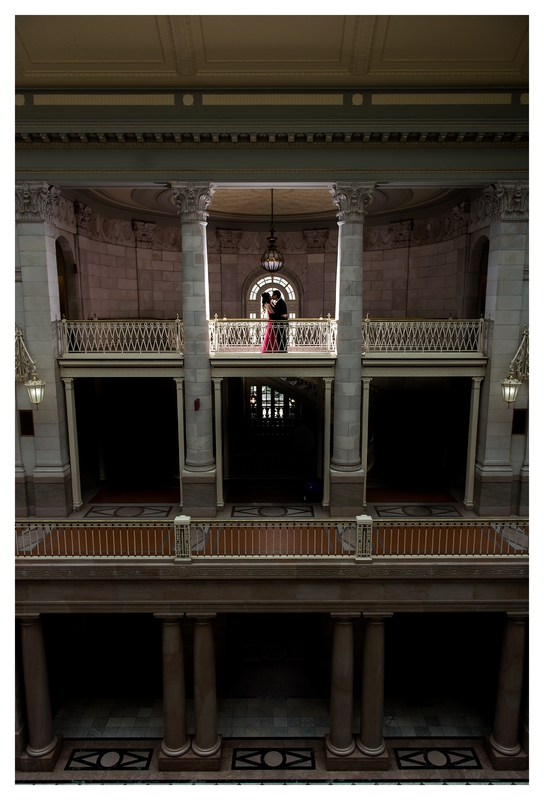 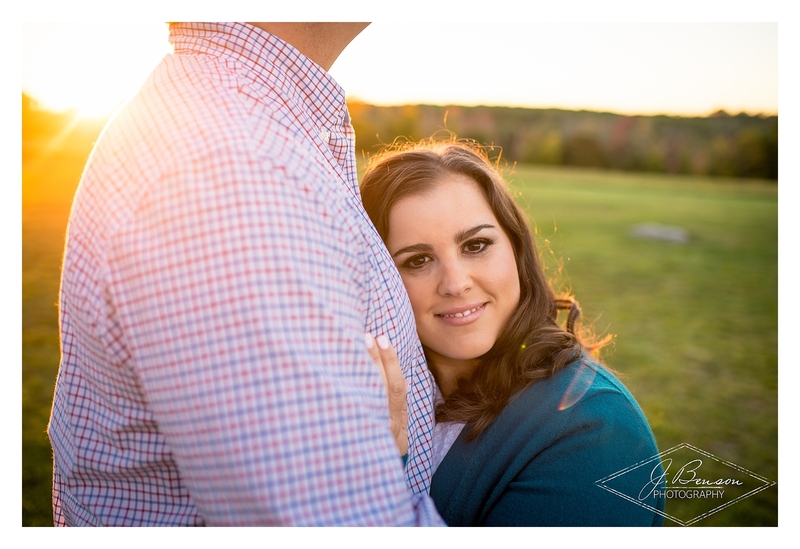 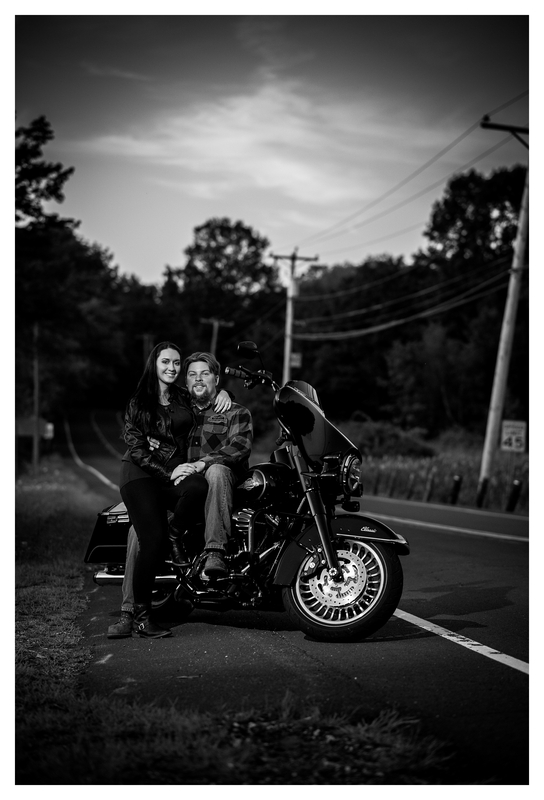 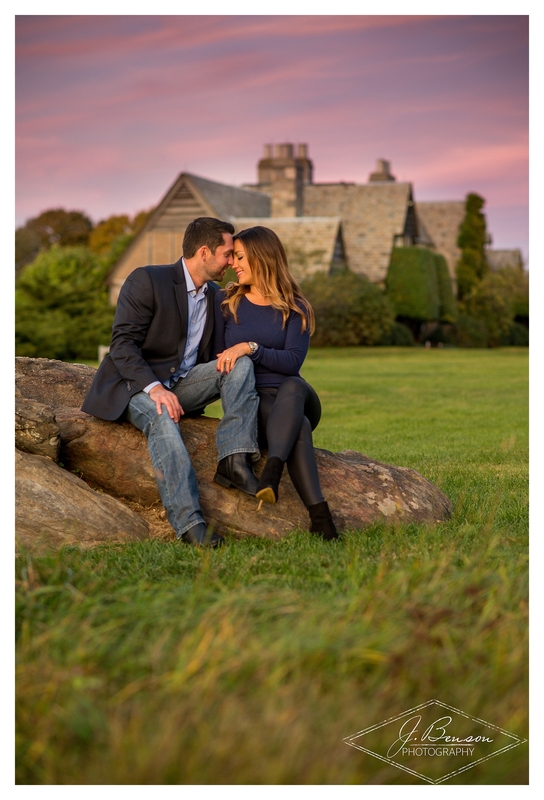 Here you will find some images from some of our many of our amazing clients Engagement photos! 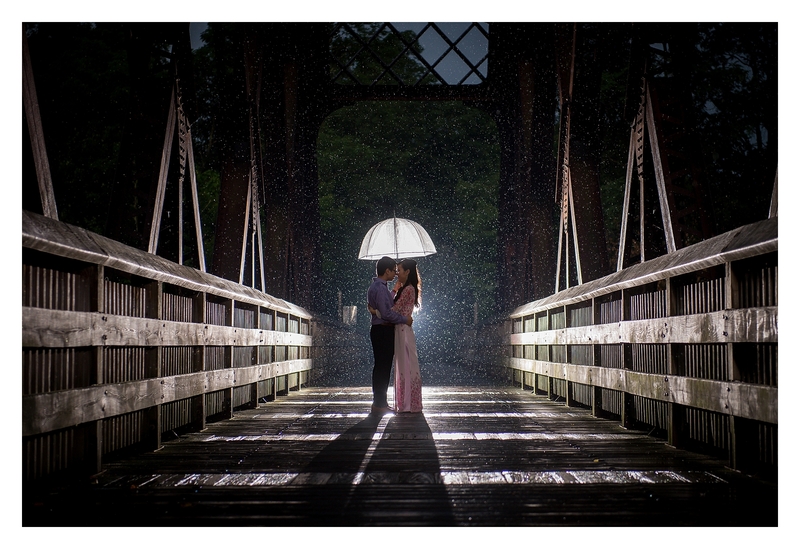 For more information please email me at justin@jbensonphotography.com or fill out our contact form on the contact page. 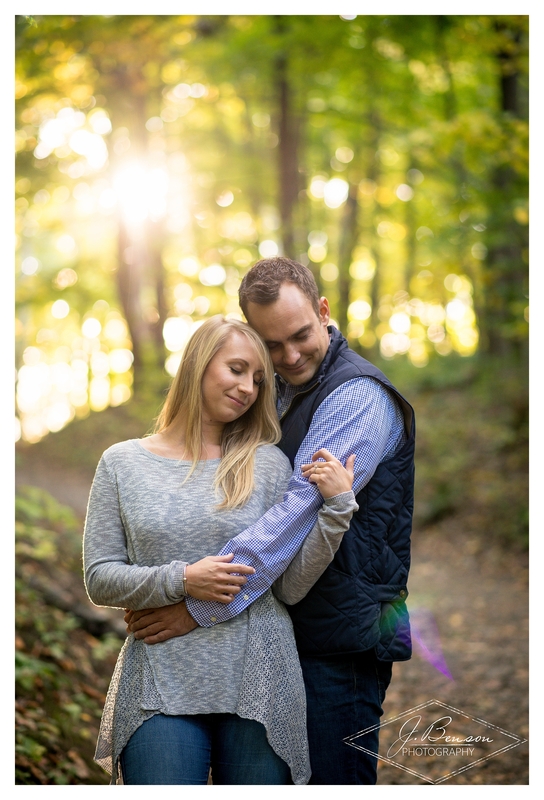 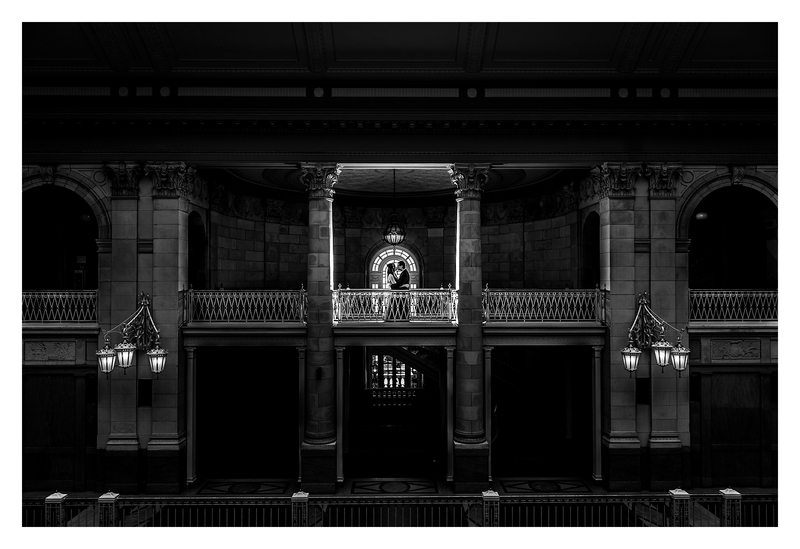 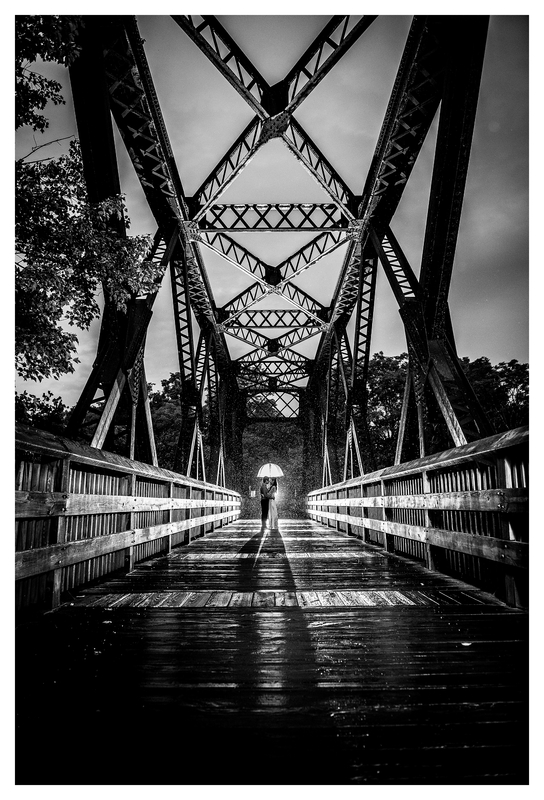 The best way to get to know more about not only my work, but how I create images and make your engagement session and wedding day exceptionally unique, is to reach out! 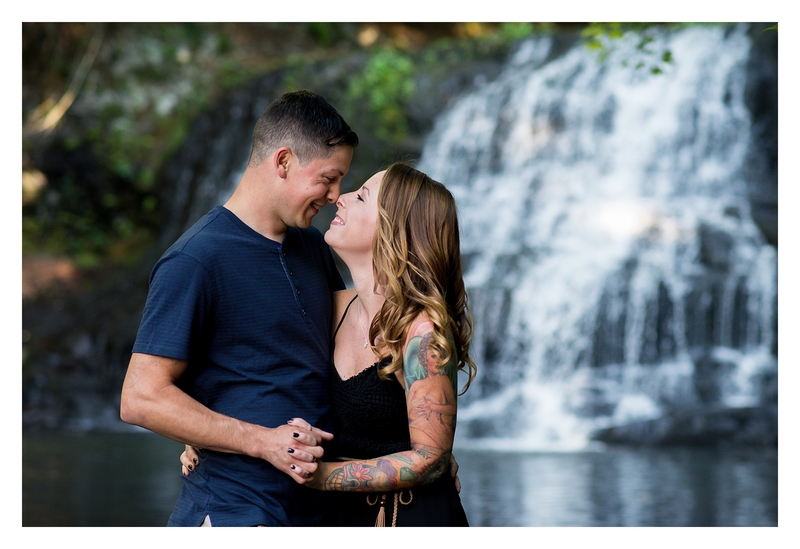 I am always happy to connect with new couples! 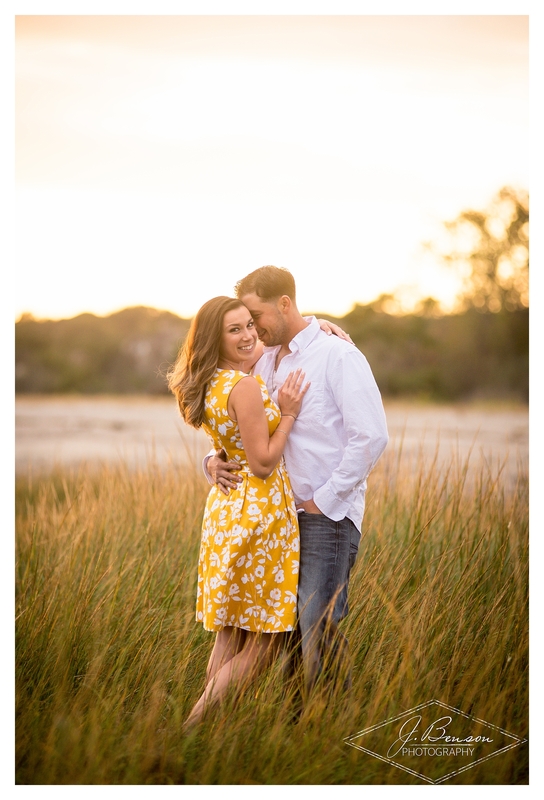 Also please note, when inquiring about a Wedding Package, if booking within 15 days of inquiry your engagement session is complimentary as we love getting to know you!